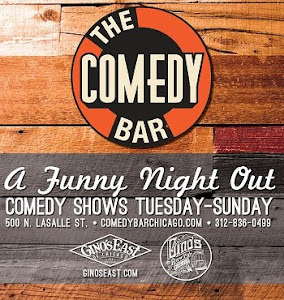 Comedy Of Chicago: Ronny Chieng Gets ARRESTED Over Pizza?! Ronny Chieng Gets ARRESTED Over Pizza?! 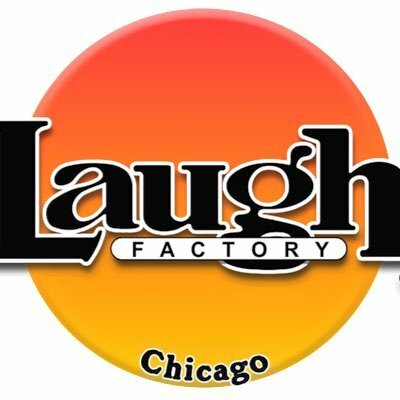 Ronny Chieng, correspondent of The Daily Show w/ Trevor Noah, is going undercover in search of the best pizza in Chicago. If you can't find the best slice of pizza what do you do? And what lengths do you go through for the best pizza? What if you get arrested to find the best pizza? Is it worth the risk?